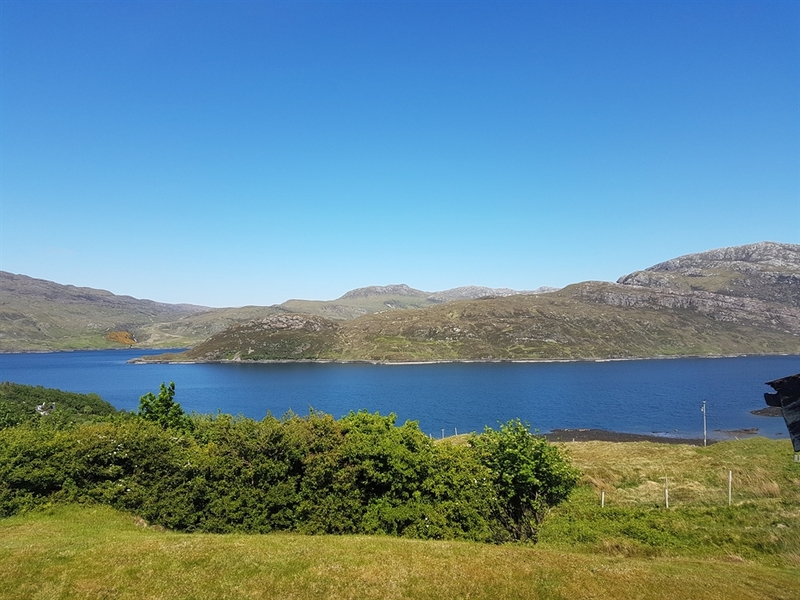 Experience a warm Highland welcome in our family-owned bed and breakfast on the North Coast 500. 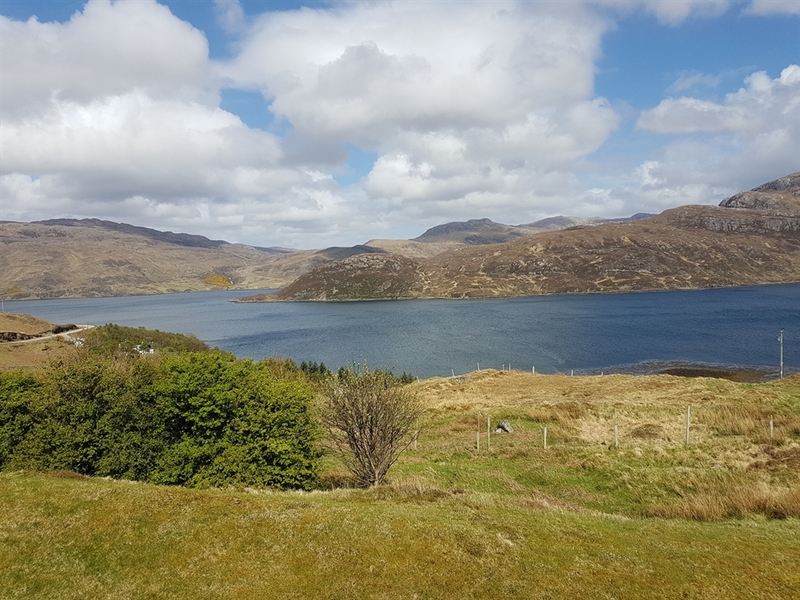 With stunning views over Loch Glencoul and the mountains beyond, relax, unwind and enjoy a memorable stay in wonderful Kylesku! We have 7 en-suite bedrooms available, 3 of which are on the ground floor. All are a good size. 3 of our bedrooms have new super-king beds (2018), which are zip and link, so they can be configured as doubles or twin rooms. Two of these are situated on the ground floor and one is on the first floor. Please let us know your preference when booking. All bedrooms have showers, except for Room 6 which has a bath with a hand-held shower attachment and Room 7 which has a bath with a shower over. All are equipped with a hairdryer, TV, coffee and tea making facilities and filtered tap water. Most of our rooms have lovely views. Either loch or a combination of loch and mountains. We have a lounge and conservatory to relax in. Both rooms have wonderful views over the loch and there is a telescope in the conservatory for wildlife watching. A selection of board games, books and even playing cards is available and we also have maps for you to borrow. Our delicious continental breakfast is served between 8 and 9am in the conservatory. Freshly prepared every morning, you will find fantastic charcuterie, Scottish cheeses, home baked goods, granola, fruit, yoghurts, compote, jam and honey and we make a wonderful cinnamon porridge should you wish to try some! The West Coast is wild and beautiful. Renowned for its outdoor activities. Walk. Hill climb. Kayak. Fish. Cycle. Drive. You can do it all here. Want a challenging climb? There are several Munros in the area. Prefer something more easy-going? Take a leisurely stroll along one of the many golden sandy beaches. Oldshoremore, Sandwood Bay, Balnakeil. So many to discover. Enjoy a scenic drive around the routes hugging the coastline and witness some of the wildest and most dramatic scenery anywhere in the UK.